Our dedicated and experienced staff will help you select a frame that suits your lifestyle and vision requirements and of course your personal style and budget. We are proud to feature many styles to choose from… in all the brands we love. 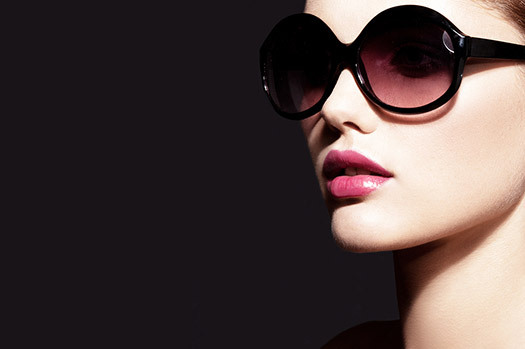 Please stop in to see our extensive eyewear boutique. 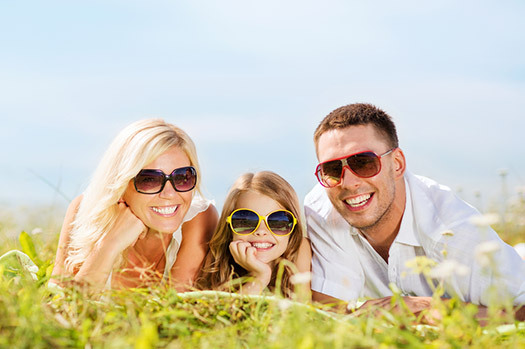 We offer a great selection of prescription and non-prescription sunglasses for adults and children. 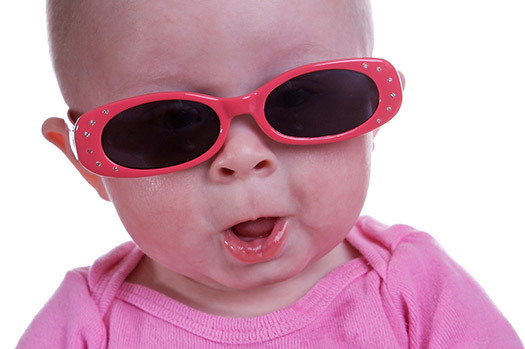 We can guide you in choosing the best sunglasses for your needs.